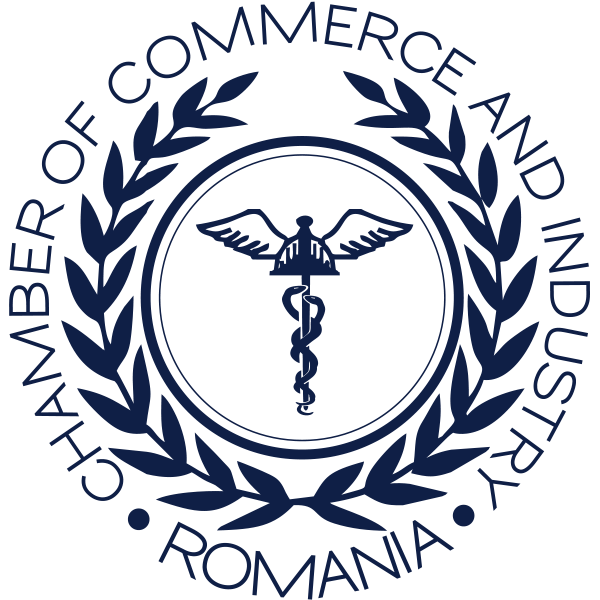 CCIR is the only business association in Romania representative at national level through the network of 42 county chambers of commerce and industry, bilateral chambers of commerce and organizations and professional associations members. 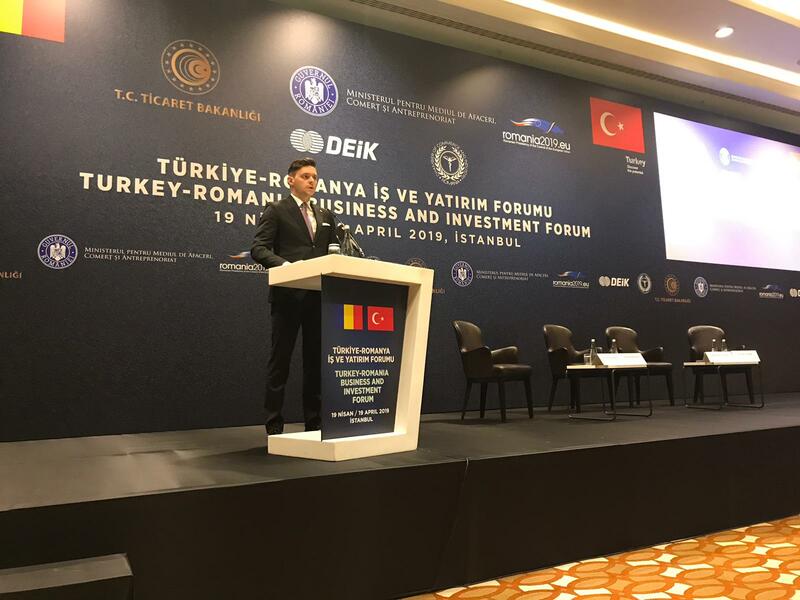 Thus, CCIR represents more than 14,000 companies nationwide and contribute to strengthening business and economic development in local, regional and national sustainable development and consultation of the business community, developing proposals on the promotion of draft laws impacting the environment business. If you are registered in the Register of Associations and Foundations or the Register of Employers please complete the membership application here. The companies that are registered with the Trade Registry Office can address the Chamber of Commerce in the county in which the registered office.